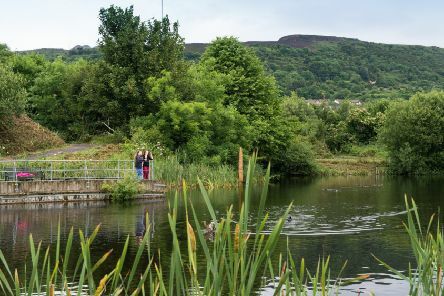 A record number of Northern Ireland parks and green spaces have been awarded the prestigious Green Flag Award. 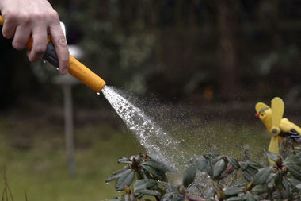 The hosepipe ban which has been in force in Northern Ireland since June 29 was scheduled to end on Thursday, with no prosecutions having been launched. 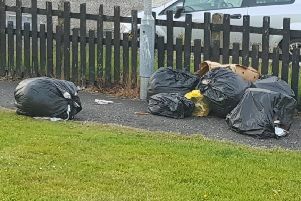 A Ballymoney Councillor has commented on the dumping of a number of bin bags in the Glebeside estate. 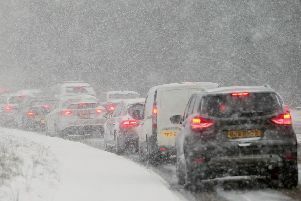 More snowy conditions are expected in the days ahead after icy flurries gripped the Province on Tuesday, with a spate of road crashes taking place amid the wintry weather. 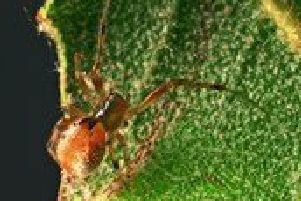 A new species of spider to Northern Ireland has been discovered near Ballycastle. 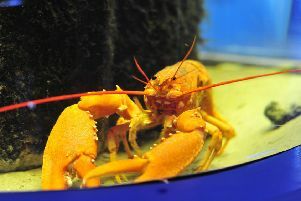 One of the rarest sea creatures in the world - a natural red lobster - has turned up in Lough Foyle. 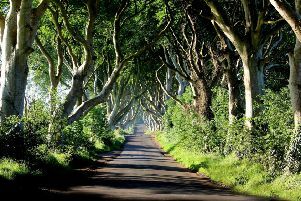 The forthcoming closure of the road through the iconic Dark Hedges is a welcome move but more must be done to preserve the attraction, a local DUP councillor has said. 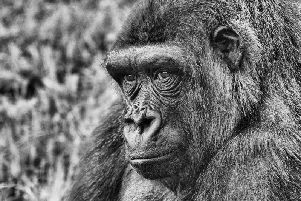 Belfast Zoo exposes winners of 34th annual photography competition! 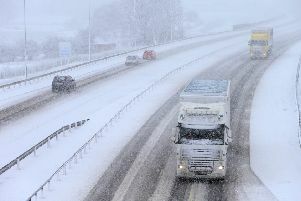 The winners of Belfast Zoo’s annual photographic competition have now been selected. 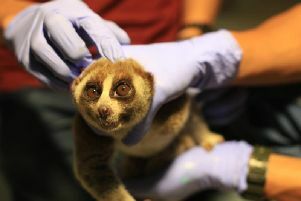 Wildlife police have highlighted the growing use of social media such as Facebook to sell endangered animals as they seized nine critically rare slow lorises from cyber-smugglers. 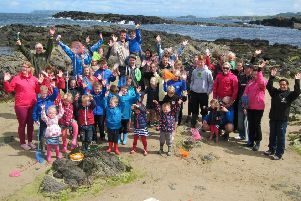 The last phase of a community archaeology project will get underway in September at the Cloughancor megalith, in Glenballyeamon, overlooking Cushendall. 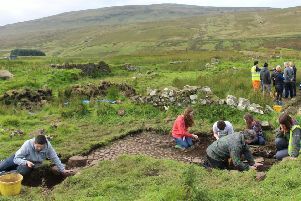 This is the fourth and final archaeological excavation to be carried out in the Glens of Antrim, organised jointly between the Centre for Archaeological Fieldwork at Queen’s University Belfast and the Heart of the Glens Landscape Partnership. 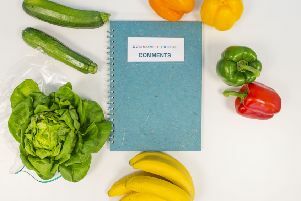 Northern Ireland’s first ever ‘Community Fridge’ is to be trialled in the north Antrim village of Cloughmills with the support of environmental charity Hubbub UK and Bosch in a growing effort to tackle food waste. 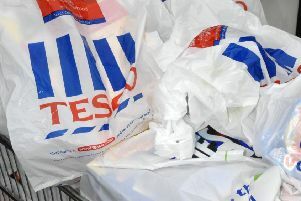 From the end of August single use plastic bags will no longer be available in Tesco stores in Northern Ireland. 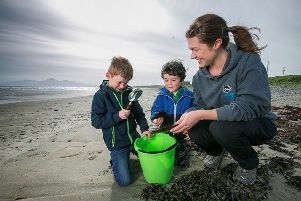 If you’re in need of some Vitamin Sea, National Marine Week from July 29th to August 13th offers endless opportunities to smell the seaweed, savour the sound of lapping waves, whilst searching for wild treasures around our shores. 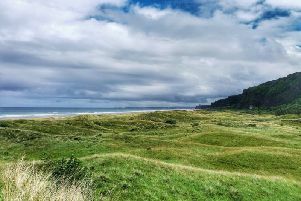 Explore one of Ulster Wildlife’s hidden wildlife gems on a guided walk around Umbra Nature Reserve, near Limavady, on Sunday, July 30 at 11am. 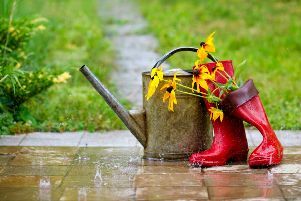 The Armagh Observatory has reported that June 2017 was dull, wet and warmer than average. 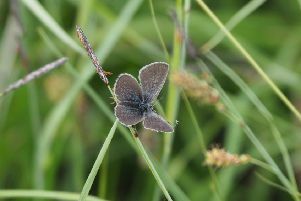 A surveyor from the Northern Ireland Environment Agency has discovered a rare butterfly previously thought to be extinct in the province. 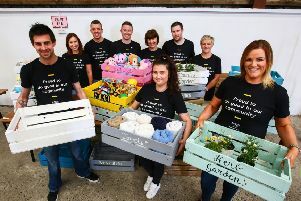 As part of Make it Matter Day (June 1), Marks & Spencer committed to support M&S colleagues in delivering one million hours of community volunteering by 2025, to help make a difference to the projects and initiatives that really matter in the communities it serves. 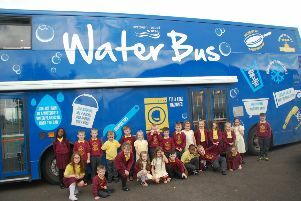 Everyone’s favourite travelling classroom, the infamous Waterbus, recently paid a visit to schools in the Causeway Coast and Glens Borough Council area.